Are the Irish really lucky? I wonder what the modern inhabitants of the country think about this reputation for the good fortune that has become one of the biggest global clichés – certainly in the gambling world – about the Emerald Isle (and there’s a clichéd name for you as a bonus!). This new addition to the Luck of the Irish genre uses that favourite national myth, the Leprechaun, as its mascot and throws a lot of extra features at lucky players. The Wish Upon a Leprechaun slot game itself is wrapped in the usual frame: it’s a 5-reeler with 3 rows, which deliver 20 pay lines. The look is nice and modern with the floating play button that’s so fashionable in new games. Even the Irish theming is quite nicely handled and needn’t cause offence. Wish Upon a Leprechaun can be played on any modern platform and stakes run from a tiny 20p-per-spin to a very healthy £500-per-spin. The reels sit over a green, rural background where the leprechaun lives in his cottage. The symbols follow the theme: with top hats, wishing wells and horseshoes joining the lower paying symbols out of the deck of cards. Of the higher paying symbols the rainbow is the one you want to see, delivering, as it does, a possible maximum pay-out of 500 coins on each pay-line. The wild also pays out 500 coins (rather disappointingly it’s just the world “wild” though done in a nice squiggly Celtic text). This symbol will stand in for everything except for the bonus symbol. There are a lot of bonuses in this game. Five in total. Infections wilds turn the wilds into overlays, with a Respin that leaves wilds locked in. They Think it’s all Clover (very good pun!) chucks a stacked wild into the mix. 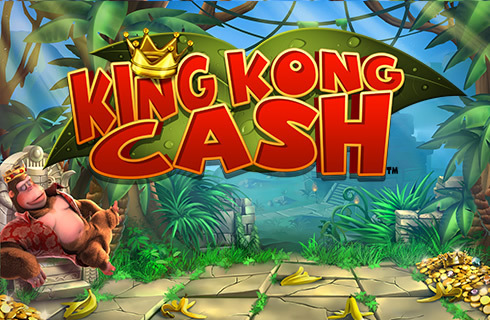 A Colossal Spin game puts a giant symbol on the reels, running across three reels for guaranteed wins. Spin Streaks hold wins while respins keep going until the wins come to an end. Bonus Boost adds more bonus symbols to the reels, and if you see three scatter bonus symbols then you’ll trigger the biggest bonus game, the Pots O’ Luck Bonus. That delivers another five bonus rounds. These are a deal-or-no-deal-style prize pick. A cash trail. A free spin feature that is unlimited and includes extra wilds. Another free spin that’s a retrigger of the first but with many more extra wilds. The final one is the Big Money Bonus feature which is a horse race with massive multipliers on a win. The Wish Upon a Leprechaun slot game is excellent. 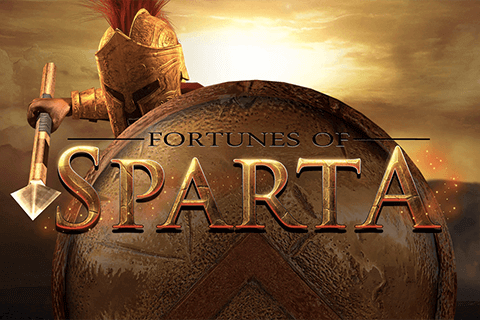 It looks and sounds great and the amount of variety in both the base game and the selection of bonus games is unbeatable. 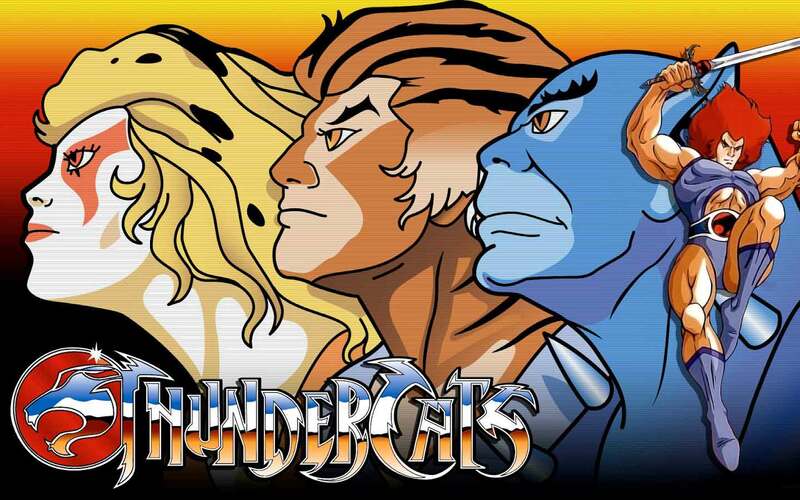 The design is good – some of these Irish games are way over the top – and very up-to-date, it’s particularly good on small screens, where the lack of text and tiny controls is really appreciated. All you need is the start key to play this game, but everything else you need is easily accessible from standard menu symbols. 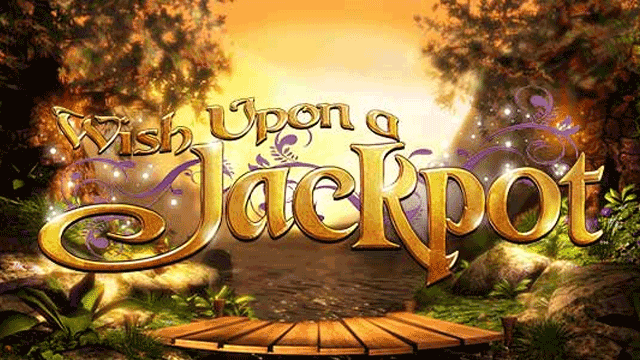 What makes Wish Upon a Leprechaun slot so special? 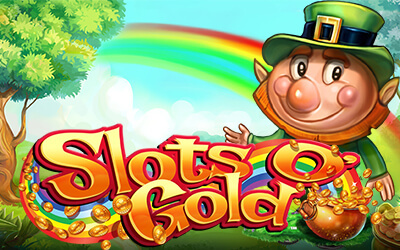 With the infamous link between Leprechauns and luck, it is surprising that there aren’t more slots that use this jolly character as their theme. 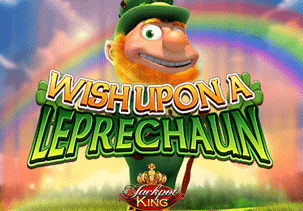 Blueprint Gaming have stepped into to fill a gap with their absolutely charming game Wish Upon a Leprechaun slot. The charm begins as soon as the game loads and the soundtrack begins to play. There is something so carefree and upbeat about the Irish jingle that it hooks you in right away. It brightens your mood. 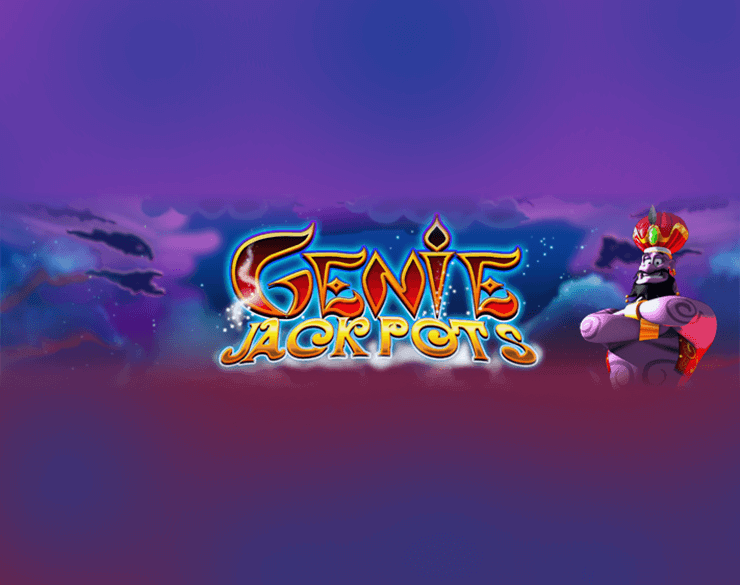 The music is certainly a key factor in making this slot special and puts you in mind for some festive gaming. The slot’s key character helps in this regard too. The cute wee Leprechaun stands watching the reels spin most of the time from the left-hand side of the screen. Every now and then however he steps in and with a wave of his cane works his magic. 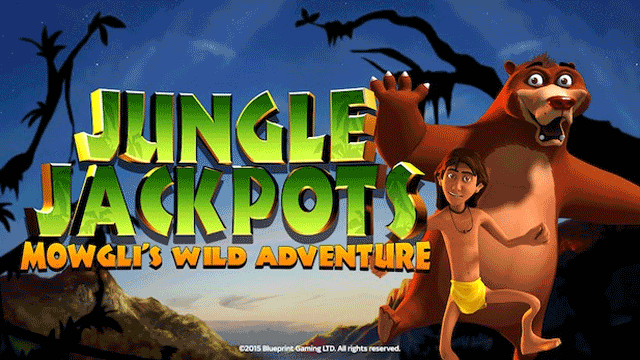 This magical help comes in the form of extra wilds that can lead to extra winnings. Speaking of winnings, Wish Upon a Leprechaun slot is attached to a progressive jackpot which is always an appreciated feature. If your luck is in, you might get the chance to follow the little guy along the rainbow to your very own pot of gold. 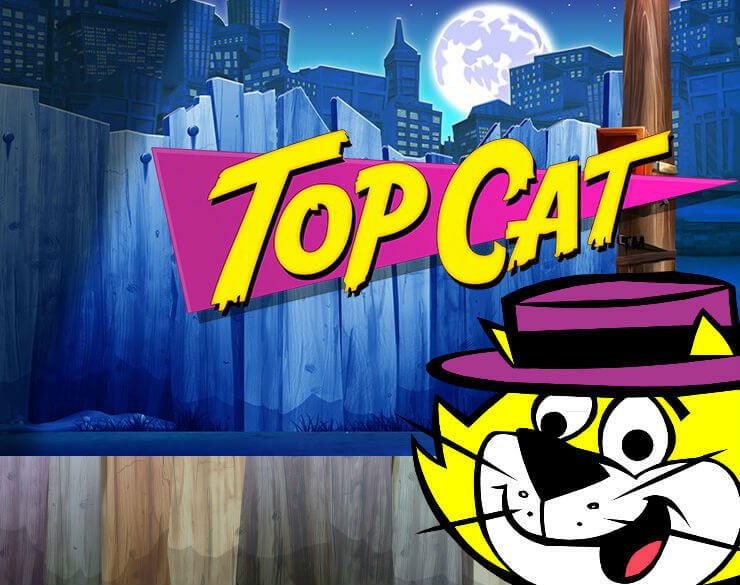 On top of this, there are plenty of extra games and bonuses that are a treat to track down and trigger. The Nags T’ Riches is particularly exciting. It doesn’t land often, but when it does you will know that the luck of the Irish is definitely with you.